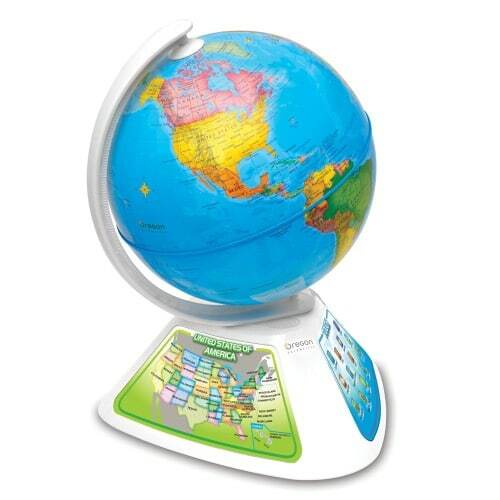 Travel millions of miles without packing a bag, all with Oregon Scientific SmartGlobe Discovery! 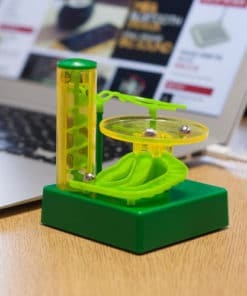 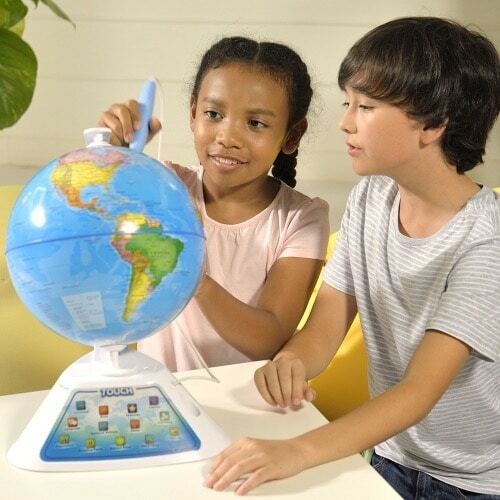 It is the perfect fun, educational gift for your little one. 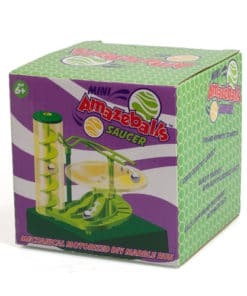 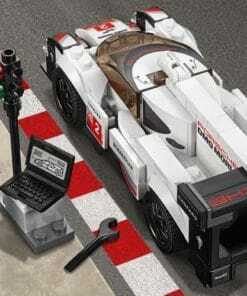 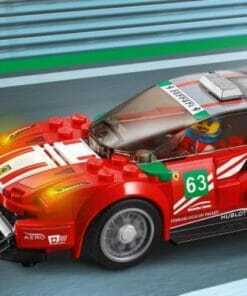 Purchase this product now and earn 3,248 DroidCoins™! 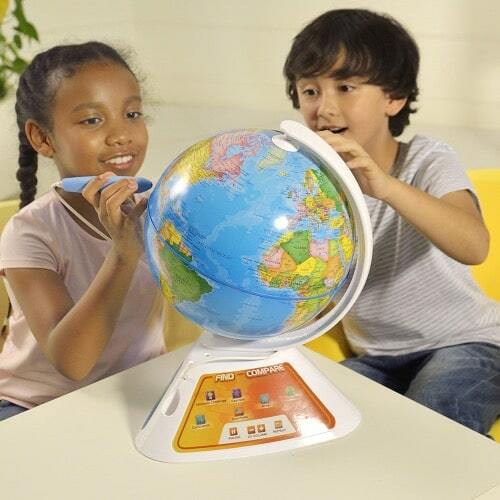 Let them explore the world through 19 fun learning activities in the comfort of your home! 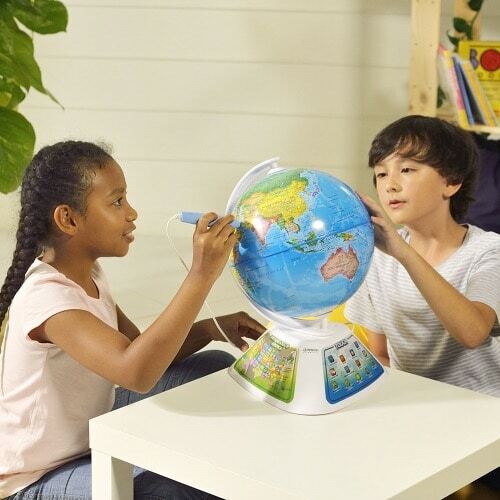 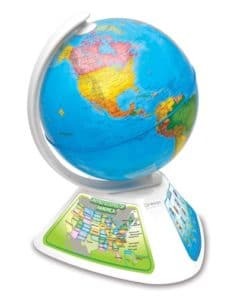 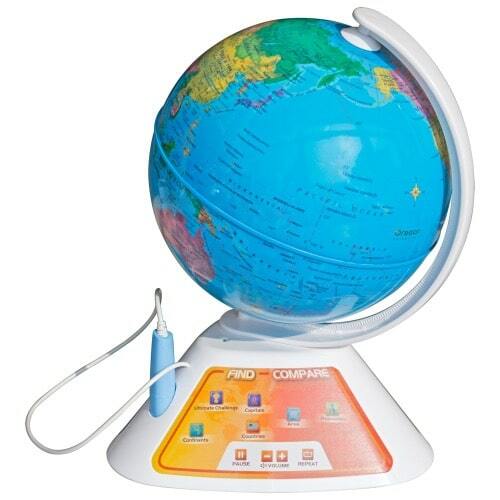 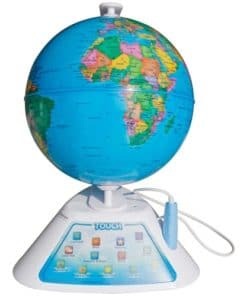 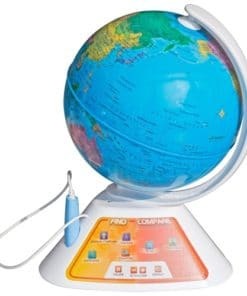 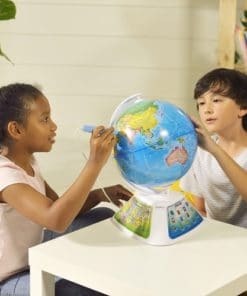 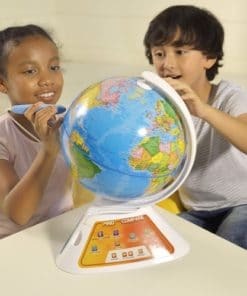 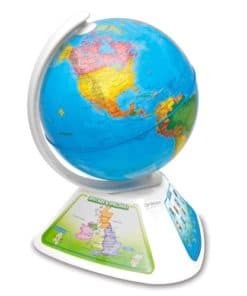 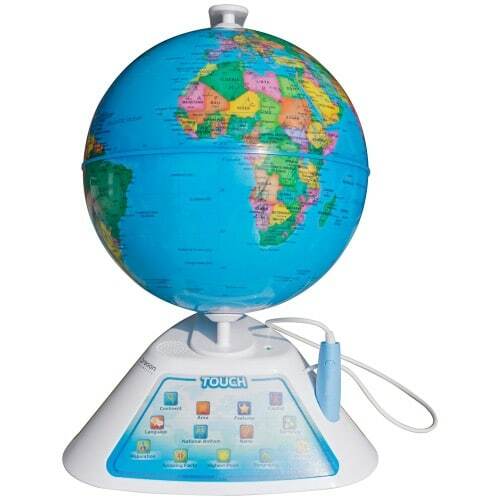 Use the talking Smart Pen to interact with the globe and learn about fascinating topics ranging from continents, countries, capitals, population and currency. 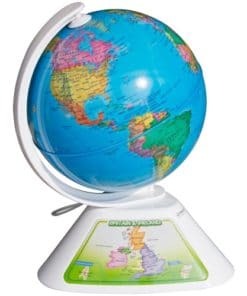 There’s also a local map to explore more about your home country. 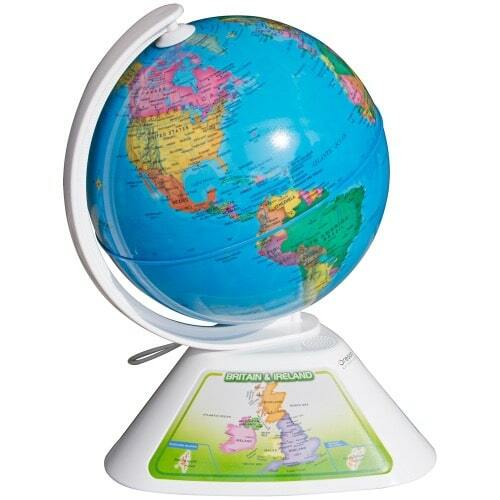 Test your knowledge with the Ultimate Challenge and explore the world like never before. 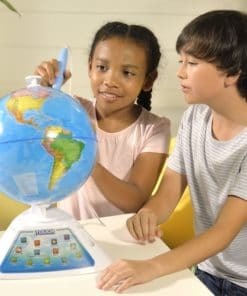 You’ll discover a love of learning that will last a lifetime. 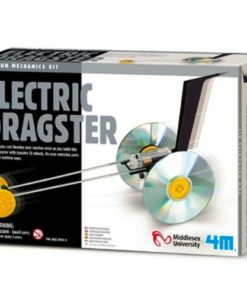 Over 2.5 hours of audio content.